You may not have thought of it ever happening, but Sony looks set to launch a new iteration of the PlayStation 4, with major improvements over the current generation of its console. Sony has reportedly briefed developers, telling them that it is planning an upgraded version of the PlayStation 4. 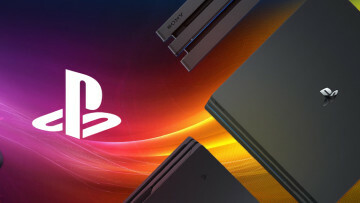 Currently known as the 'PlayStation 4.5', it is expected to provide a huge overhaul to the graphics power of the console, paving the way for 4K-resolution games, something that has not yet been seen in a console. 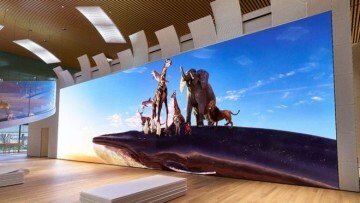 According to developers, not only will it upgrade the GPU to support 4K games, it will also feature an improved processor, offering better performance for its upcoming PlayStation VR headset, launching this fall. The name of the upgraded console has not yet been confirmed; it is likely that PlayStation 4.5 is just a nickname being used by developers and Sony internally. In terms of quality difference, the PlayStation 4 currently supports games up to 1080p. The PlayStation 4 can support photos and videos in 4K as output, just not for games. 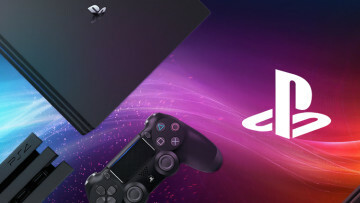 At this time it is unknown whether current PlayStation 4 owners will be able to upgrade or trade-in their existing consoles for the newer version at a reduced price. New iterations of current generation consoles seem to be all the rage at the moment, with Xbox head Phil Spencer publicly saying last month that Xbox is open to upgrading and evolving the hardware, although he distanced his comments from assumptions by some gamers that he meant a 'customisable Xbox', in which you could swap parts out for more powerful parts, much like a custom gaming PC.